3.LOCATE APK FILE AND INSTALL. 4.SET UP ANY MATCH. HIT MOVES BY PRESSING NUMBER KEYS ON KEYBOARD. 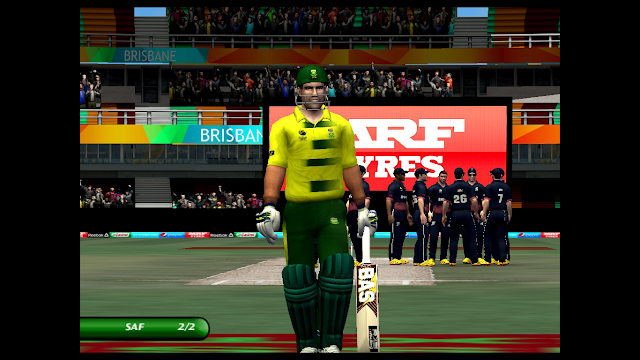 Click on link to download.Extract using winrar.Download Winrar from above link.Copy extracted files in your Cricket 2007 root folder.Now run your game.